Though these structures were crafted a year ago, yet they are standing against all odds and passing the test of time. Here is a comprehensive list of the best places and forts in India visiting which will leave you to spell bounded. Chittorgarh, the land where bravery flows in veins and where chivalry fills in the heart is the place which is famous for the Jauhar of Queen Padmini. The place where the Jauhar had happened was the fort of Chittorgarh. 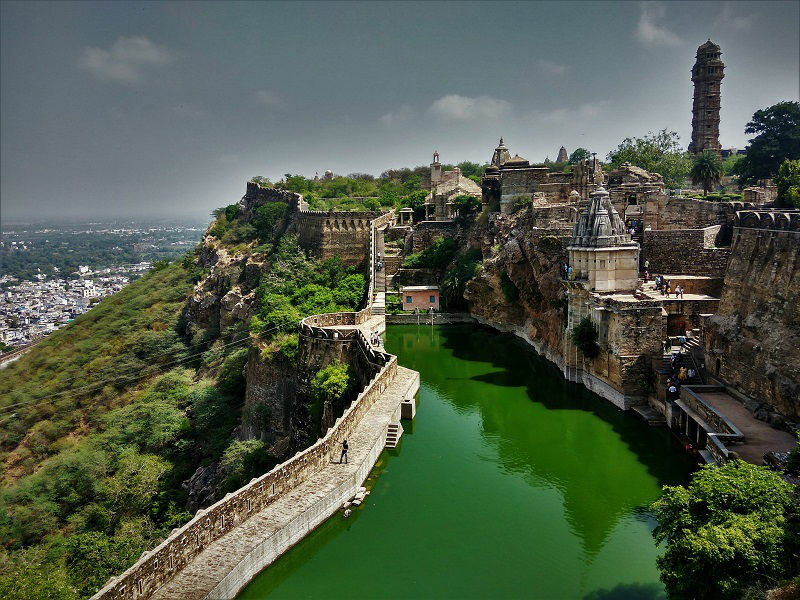 Listed as the biggest fort of India, Chittorgarh Fort is also featuring as the World Heritage Site. The huge fort of Chittorgarh was when captured by Ala-ud-din Khilji, Rani Padmini along with her maidens and other queen’s jump into the huge pyre instead of handling oneself to the Khilji ruler. Kirti Stambh and the Vijay Stambh are the most amazing attraction of Chittorgarh Fort. It is one of the ancient forts in Andhra Pradesh and is a prominent tourist attraction in Warangal. The fort was built in the 13th century and is merely 2 km from the main city center. The fort is related to the Kakatiya linage which has its own long history of its rise, of its falls and its bloodshed. 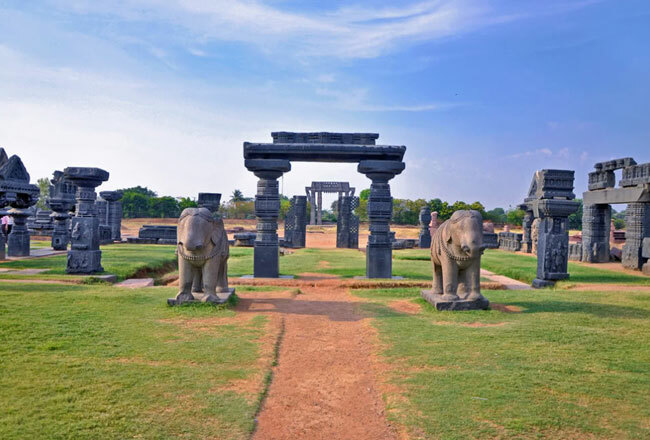 Today there is merely what remains is the ruins of the Warangal fort which includes gateways, shrines, and tablets, exploring which will be a lifetime experience for you. The thousand pillar temple is the major attraction of this fort. 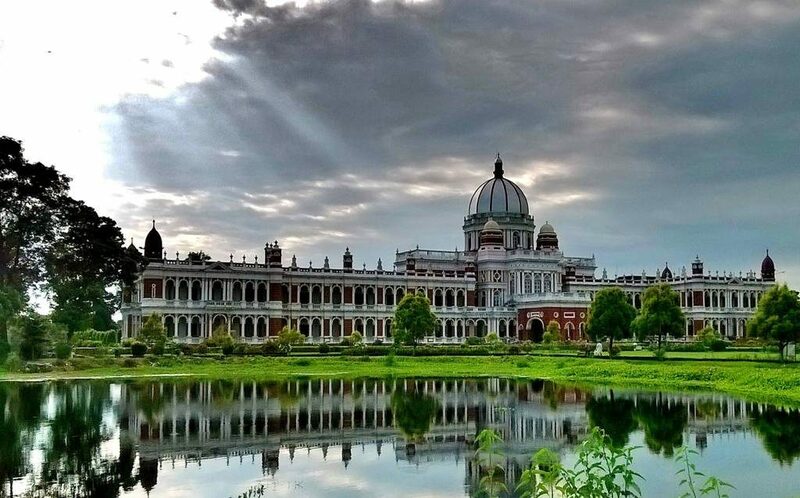 Famous for its remarkable architecture which resembles Buckingham Palace in London, Cooch Behar Palace is now no more than a leftover heritage which yet attracts numbers of travelers from all over the world. The interior and the exterior of the palace are beautifully carved and which is now transformed into the museum which is compacting with beautiful paintings, chandeliers, and photographs of the ancient time. Also known as one of the most significant tourist attractions in Jaipur, Amber Fort plays a vital role in Jaipur tourism. This huge and magnificent fort is the perfect example of the Rajput architectural style. The Amber fort has close proximity with Jal Mahal and Jaigarh Fort which makes it more appealing. 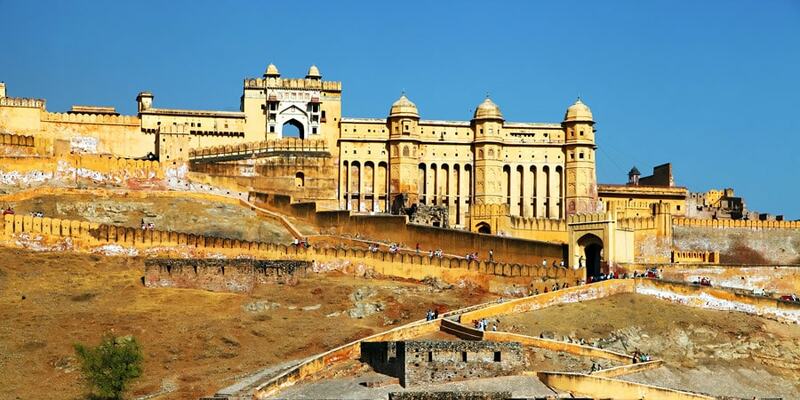 The majestic Amber Fort holds a prominent place in Jaipur day tour packages which is adored and loved by not only Indian travelers but also by the international travelers. Elephant rides in Amber Fort are another major attraction. Sheesh Mahal, Sheela Devi temple and Ganesh Pol are a major architectural attraction of the fort. One of the classic and mesmerizing Palaces in Jaipur which is famous for its culture and traditions, Rambagh Palace is known for its culture and royal hospitality as it is the very place where the first family of Jaipur stays. 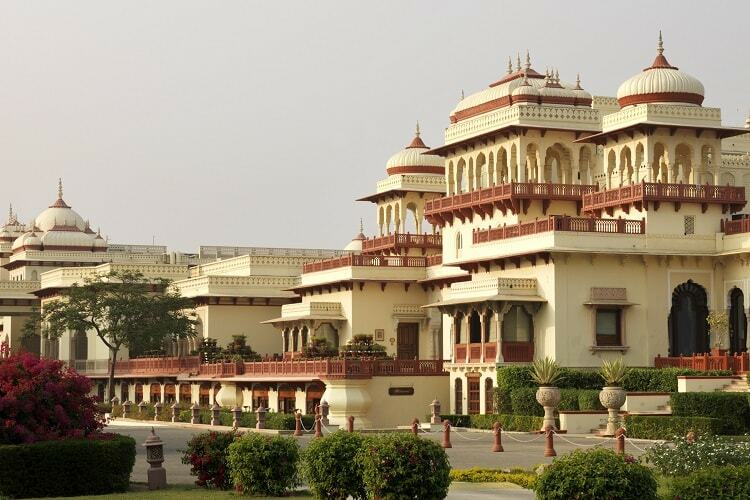 The Rambagh Palace is one of the 5-star hotels in Jaipur which is running under the Taj Chain but on the same hand, it is also open for the general visitation. Filled with affluent past and opulent present, this heritage property is not to miss tourist attraction of Jaipur. 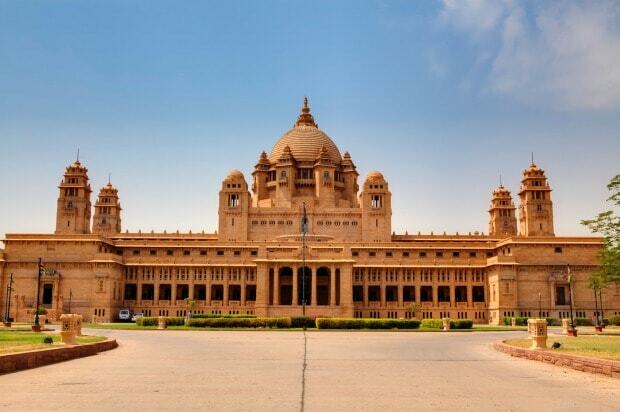 Jodhpur tourism is incomplete without a visit to Umaid Bhawan Palace. This majestic palace is the world’s largest private residence and is now managed by the Taj group of hotels. Umaid Bhawan in Jodhpur is compacting with 347 rooms and is serving as a principal residence for the erstwhile Jodhpur royal family. Formerly the edifice is known as Chittar Palace. The Palace was started building in 1929 and completed in 1943. The reason to build this palace is to provide the employment to people during the time of famine. The Kumbhalgarh Fort is one of the five hill forts in Rajasthan which is declared as UNESCO declared world heritage site. 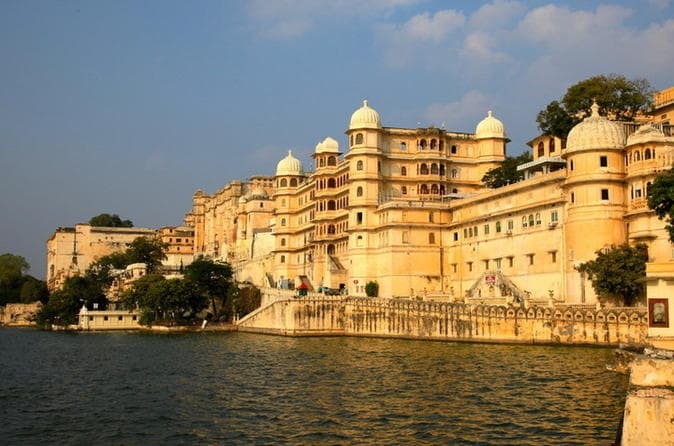 Situated in the Rajsamand district of Rajasthan, the fort can be easily visited from Udaipur if you are being in the city of lakes under Udaipur tour. 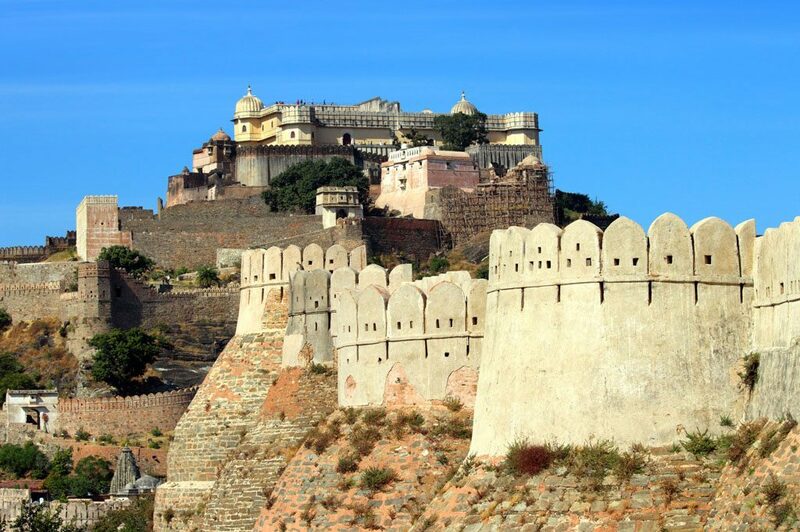 Being an important part of Mewar kingdom, the fort of Kumbhalgarh is a must visit during the Rajasthan tour packages. 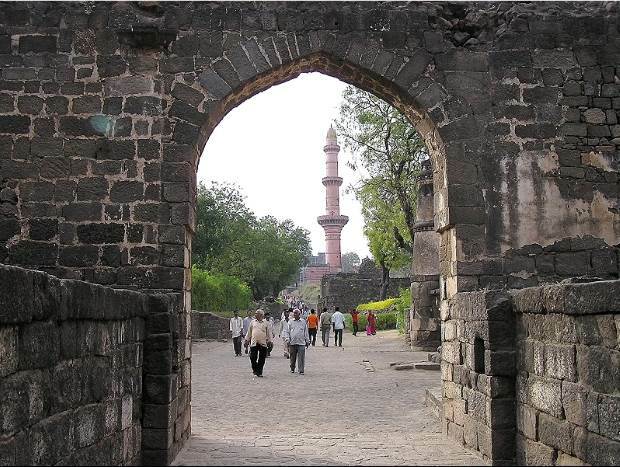 Served as the capital of Tughlaqs, Daulatabad houses with one of the most amazing forts of the country namely Fort of Daulatabad. The fort was built by Muhammad Bin Tughlaq and is built on a whim which gives a spectacular view. Muhammad bin forcefully shifted his capital from Delhi to here and due to the scarcity of water, they shortly left the city and the fort. This 12th-century fort was considered as the impenetrable fort of that time. 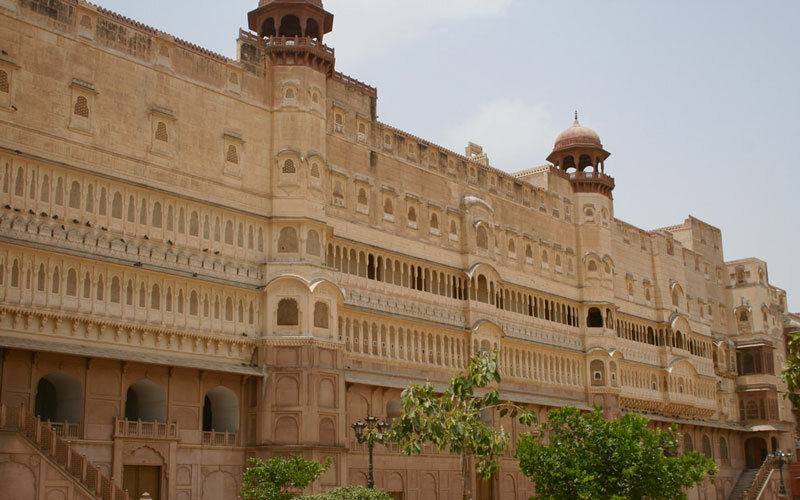 Another prominent fort from Rajasthan, the Junagarh Fort is a major attraction of Bikaner and it is located on the hilltop from where one can enjoy the spectacular view of the city. Famous as the city of lakes, City Palace in Udaipur is one of the prominent tourist attractions which are filled with a plethora of national and international travelers around the year. Located beside the shimmering Lake Pichola, this palace is famous for its museum and intrigue carvings. Keeping a significant place in Udaipur tourism, city palace is boasted with the Rajasthani and Mughal influenced architecture. 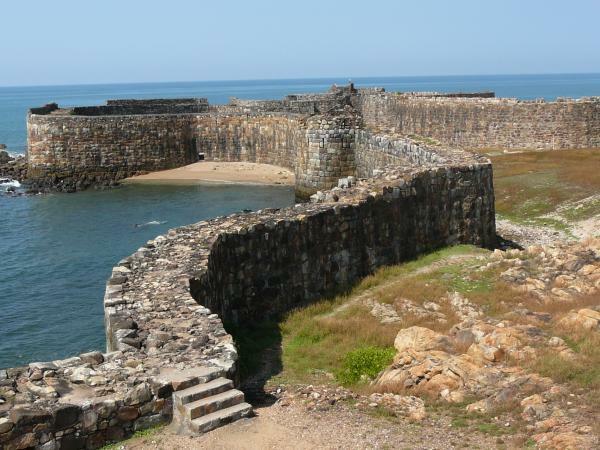 The fort is situated in the Malvan town of Sindhudurg district in Maharashtra. The place is 500 km from Mumbai. This majestic fort was constructed by Shri Chhatrapati Shivaji Maharaj. The daunting size of the fort is talking point among the travelers, national and international. The foundation of this fort was cast with iron. One of its kind forts, it also offers various adventure activities such as scuba diving, snorkeling and many more which you can avail in nearby areas of the fort.